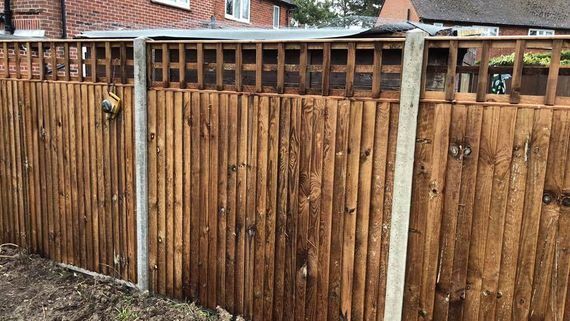 Covering a variety of styles, colours, and designs, our extensive range of fencing is sure to include the perfect installation for you. 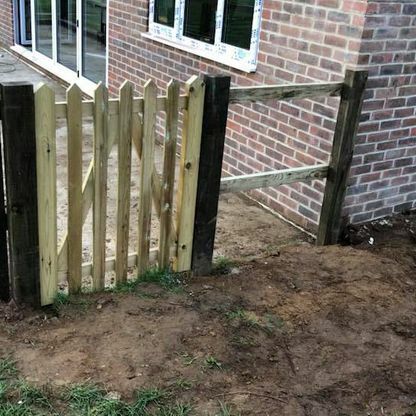 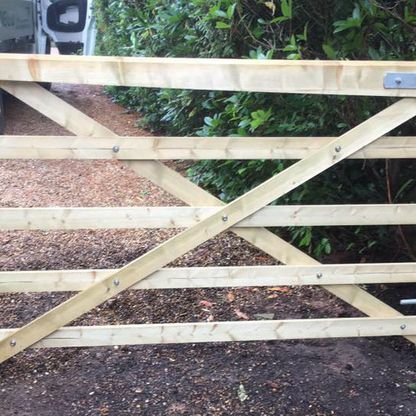 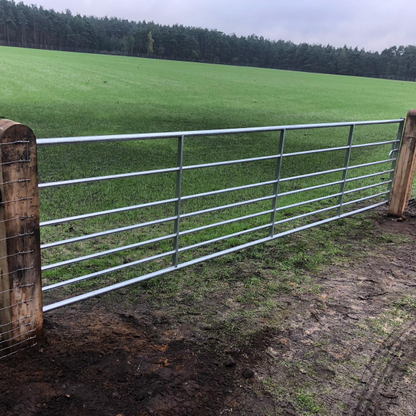 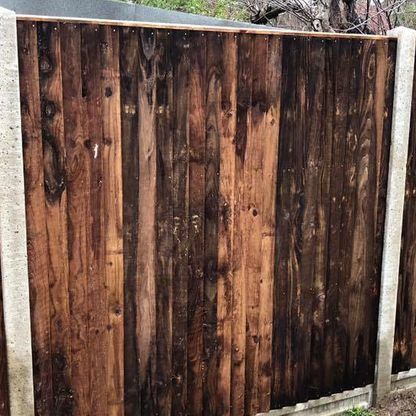 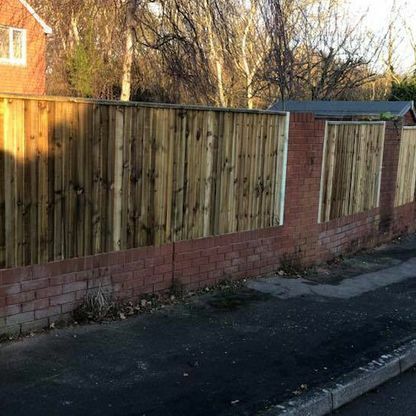 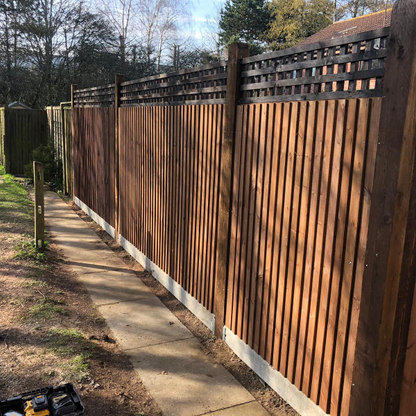 Backed by many years of experience, our team specialise in supplying, fitting, and repairing fences. 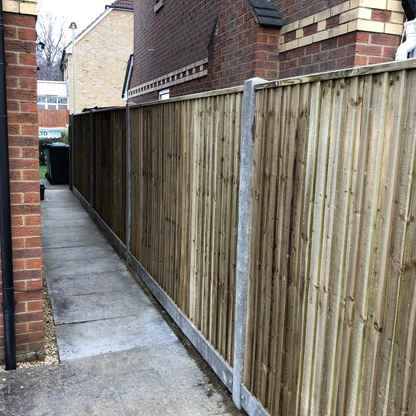 We work with homeowners as well as a variety of businesses, carrying out home visits to ensure accurate measurements and quality end results. 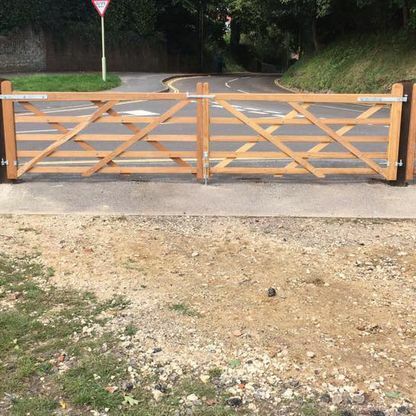 Contact us now, in Petersfield, Hampshire, to learn more about our full range of gates and fences. 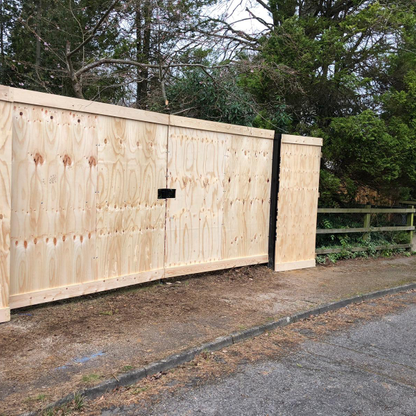 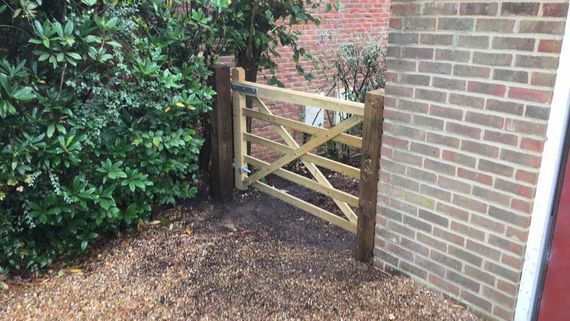 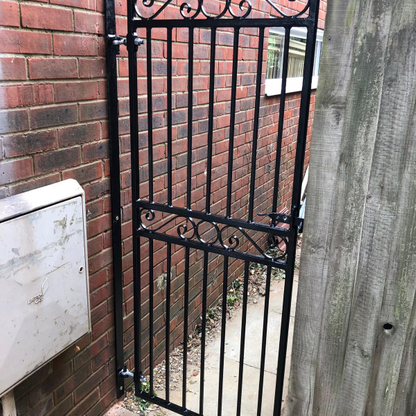 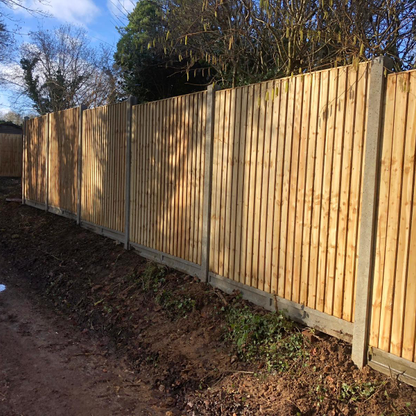 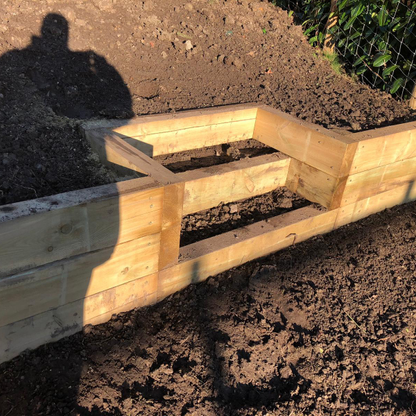 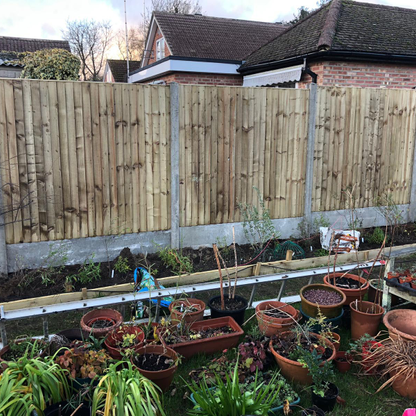 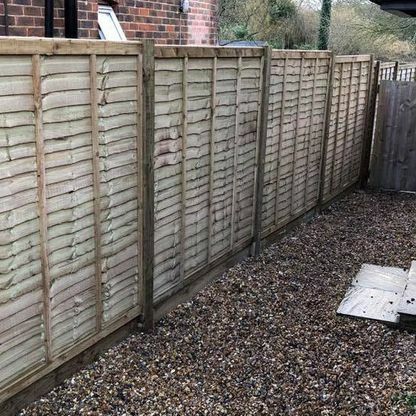 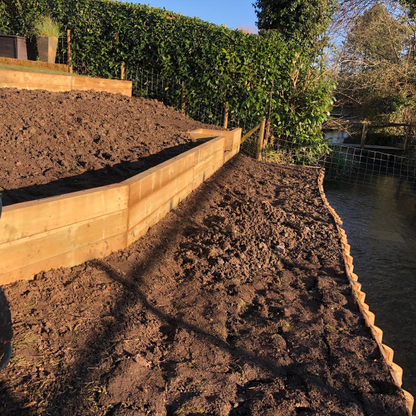 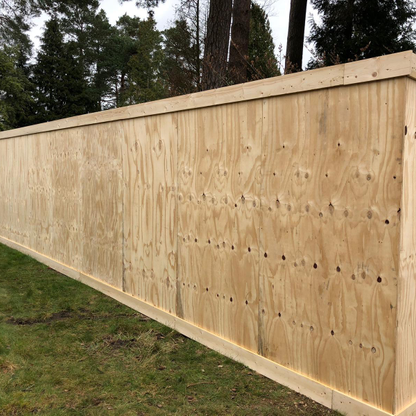 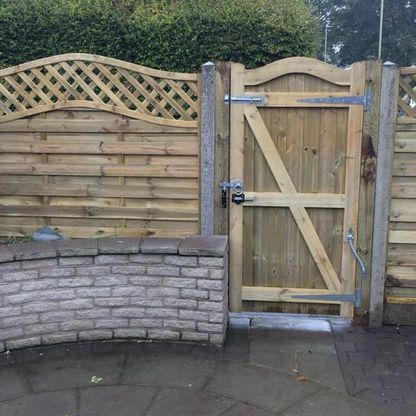 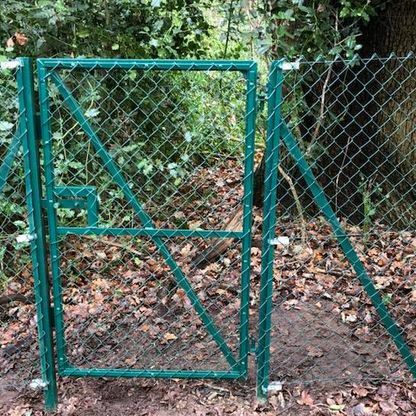 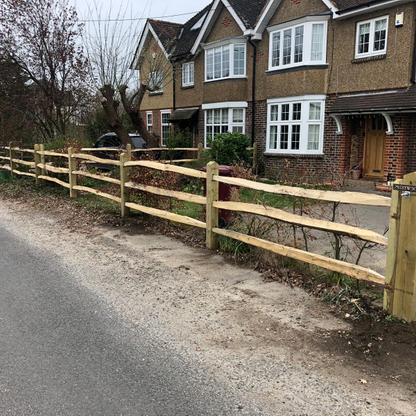 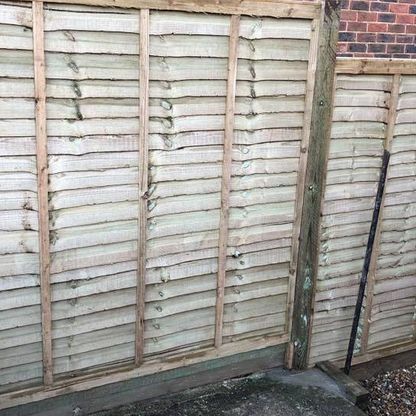 Protect your garden or business premises with a strong and sturdy fence from MJS Fencing Ltd. Based in Petersfield, Hampshire, we work with homeowners and companies throughout the area, supplying and installing fences and gates of the highest quality. 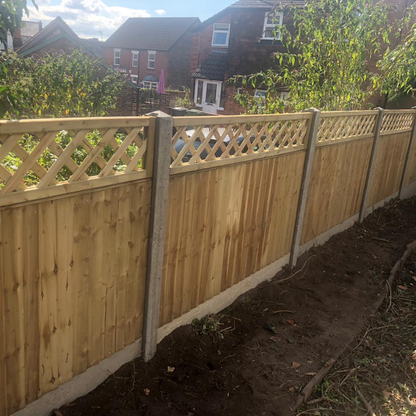 Our team use more than 20 years of experience to choose the right fence for your property from our diverse product range. 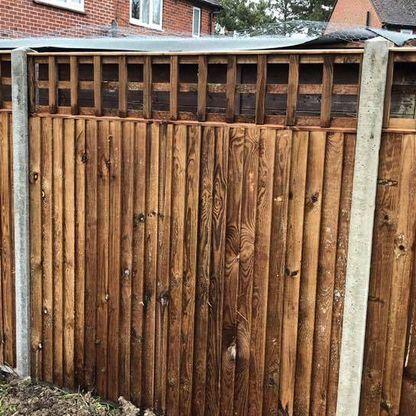 What’s more, you can also rely on us to repair your fences should any damage occur. 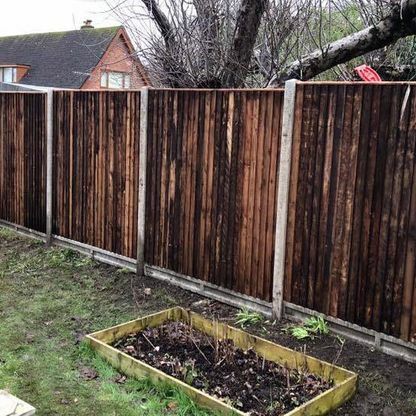 MJS Fencing Ltd is a proud member of Checkatrade.